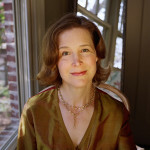 Ann Patchett always knew she was going to be a writer; as she writes in her marvelous collection of essays culled from decades of work, This Is The Story of A Happy Marriage, she knew this “as long as she’s known everything.” She started out writing quite young for the teen magazine Seventeen and went on to the likes of the Atlantic Monthly and Harpers. 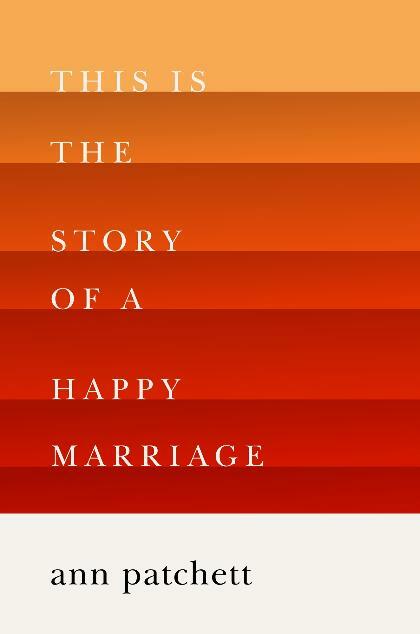 Although perhaps best known for her novels, like Bel Canto and State of Wonder, This Is the Story of a Happy Marriage introduces the reader to her straightforward, clear-eyed and honest voice, refreshing like cold mint tea on a hot day. 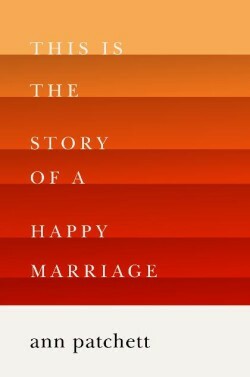 Most of the essays are personal, revealing the happiness, sadness and, above all as she tells us in this interview, the poignancy of life in its multiple roles — as writer, wife, daughter and even human companion to a well-loved dog. If you’re anywhere past 40, especially if you are a woman, you’ve probably experienced the sudden sense that you are invisible. Heads don’t turn the way they used to when you were young and nubile. Eventually, Clover discovers she’s not alone. 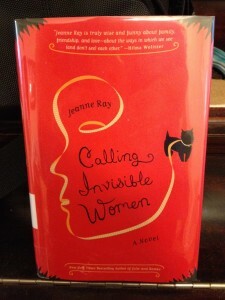 She joins a support group for invisible women and together they unravel the cause of their condition — and learn some important lessons about themselves and how they want to relate to others. 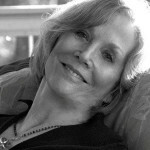 Jeanne Ray worked as a registered nurse for forty years before she wrote her first novel at the age of sixty. She is the New York Times bestselling author of the novels Julie and Romeo, Julie and Romeo Get Lucky, Eat Cake, and Step-Ball-Change. She’s also the mother of writer Anne Patchett, who we spoke with in today’s first segment. Francesca spoke with Jeanne Ray in 2012. 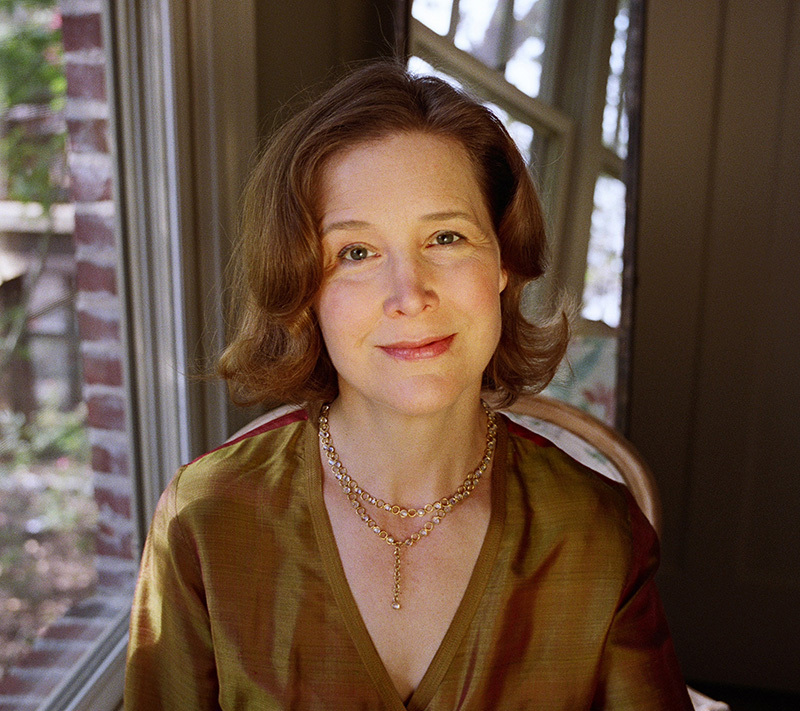 Does does Ann Patchett have any Patchett relatives from southern Illinois? My grandfather Charles David Patchett who died in 1949 lived in West Frankfort Ill. I would be interested to know.